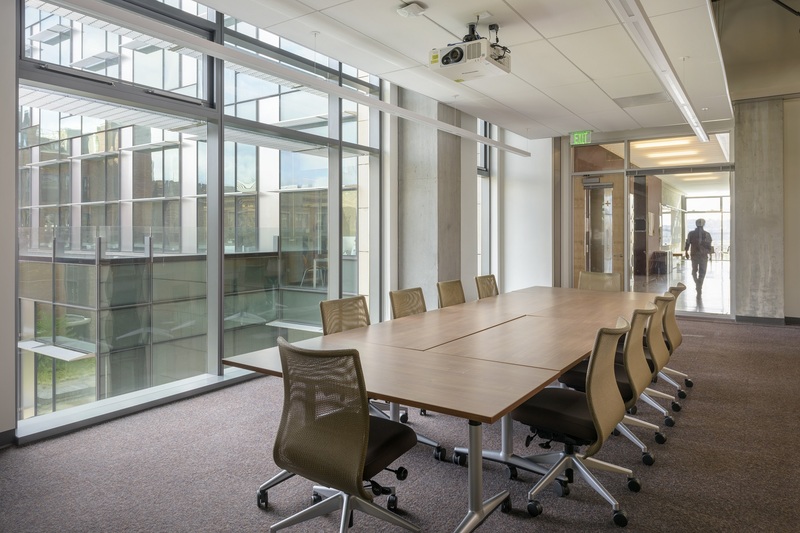 Funded largely by the College of Engineering and Sound Transit, the $87.8 million Nano-Engineering & Sciences building opened on the UW campus in December 2017. 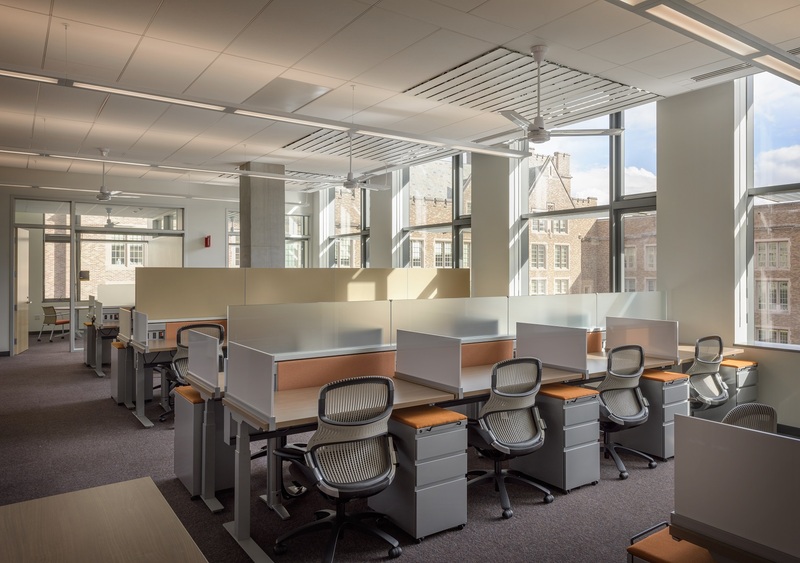 The building was designed to promote collaboration and interdisciplinary research and education through its 53,000 square feet of flexible, multipurpose laboratory and instrumentation space, active learning classroom, teaching laboratory, “incubator-style” office space, meeting rooms, and communal areas. 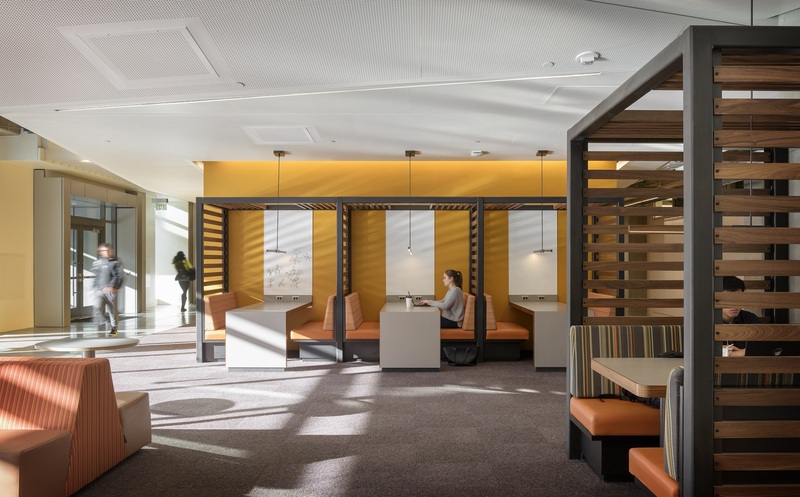 Moreover, the building’s location and design also limit vibrations and electromagnetic interference, making it an ideal space to house sensitive instruments. 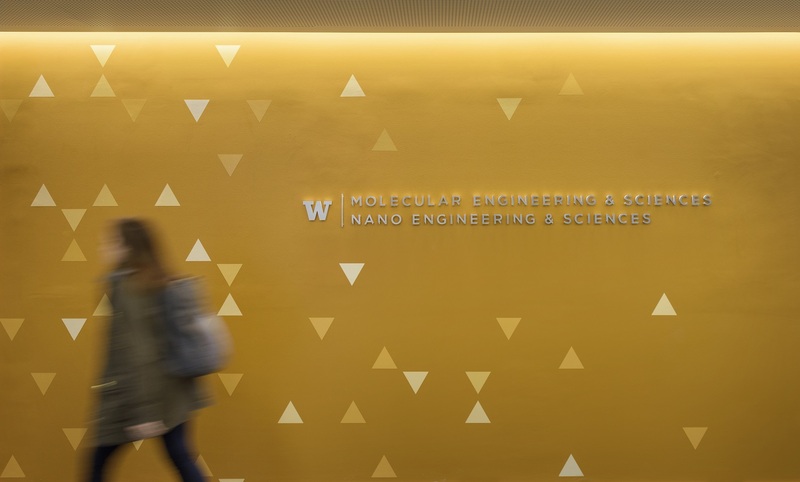 In addition to attracting top nanoscale science and engineering talent to UW, NanoES is particularly focused on engaging partners in industry at the onset of new projects. 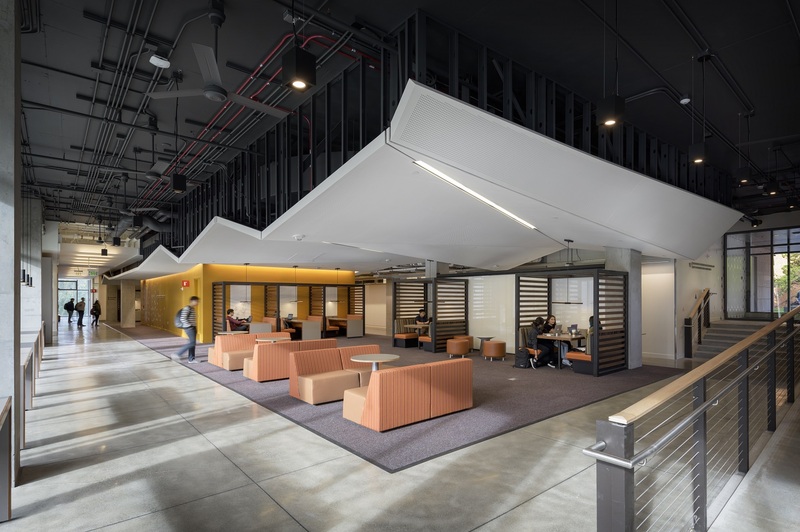 Such partnerships may accelerate the translation of cutting-edge research into scalable devices and systems. 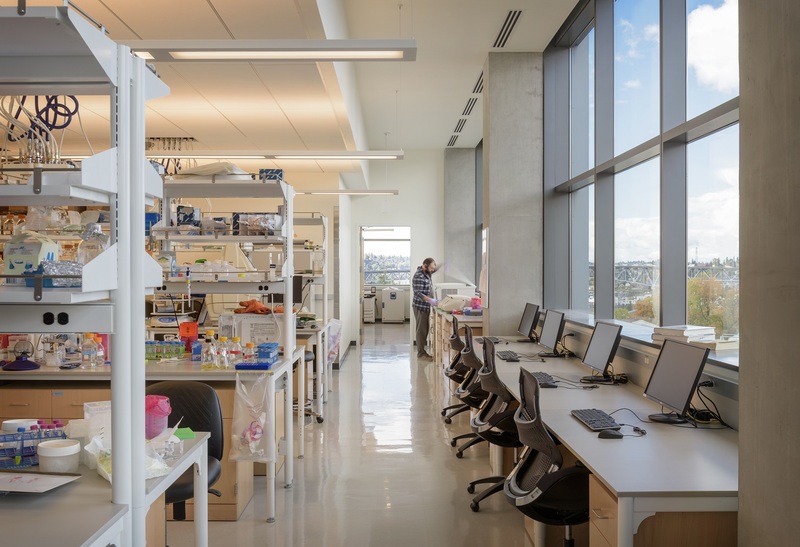 To help cultivate these relationships, researchers from academia, the Pacific Northwest National Laboratory, and visitors from industry utilize space in the new NanoES building. 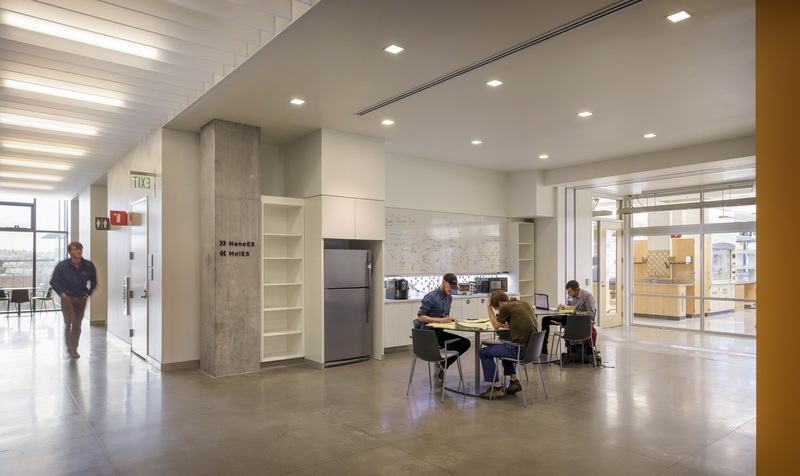 The NanoES Institute occupies three floors in this new building, and is seeking creative, well-thought-out proposals to leverage this space for maximum impact. 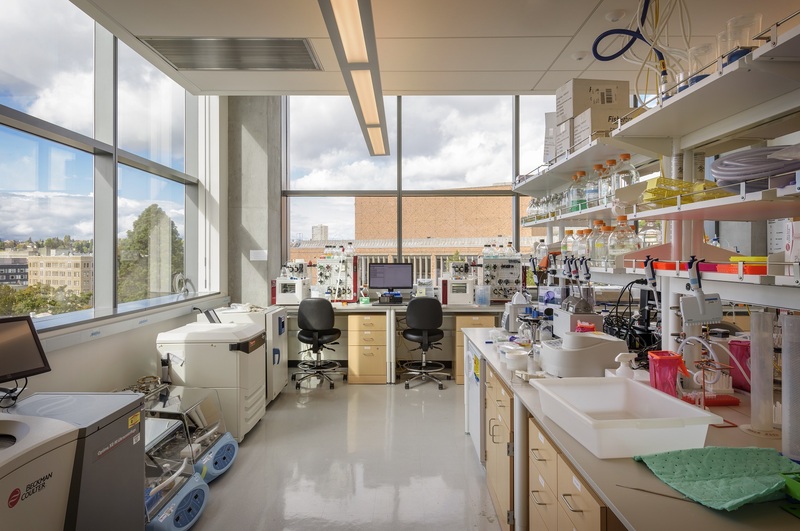 Examples of such proposals include, but are not limited to, scaling-up of ongoing research efforts with strong momentum and the creation of new high-impact programs or shared instrumentation facilities.